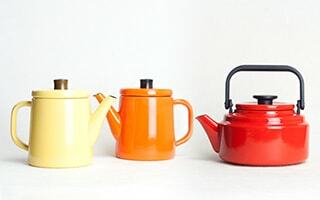 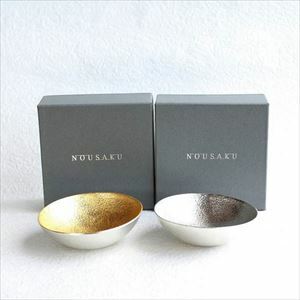 [Nousaku] Kuzushi series does not have flat bottom. 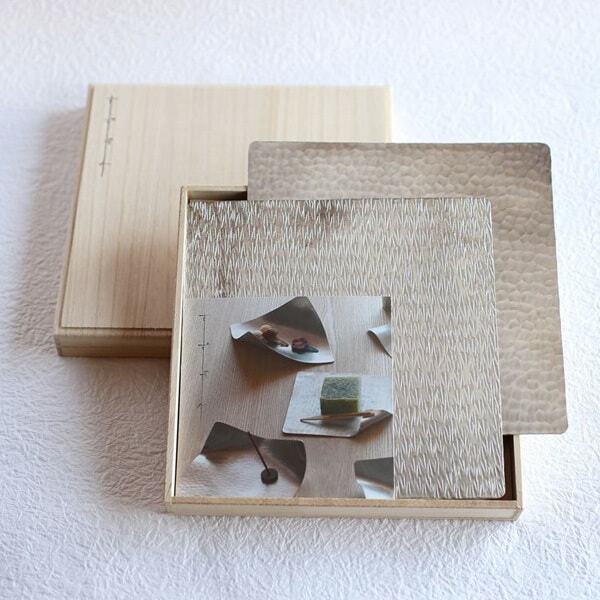 Therefore, you can enjoy swinging light reflection. 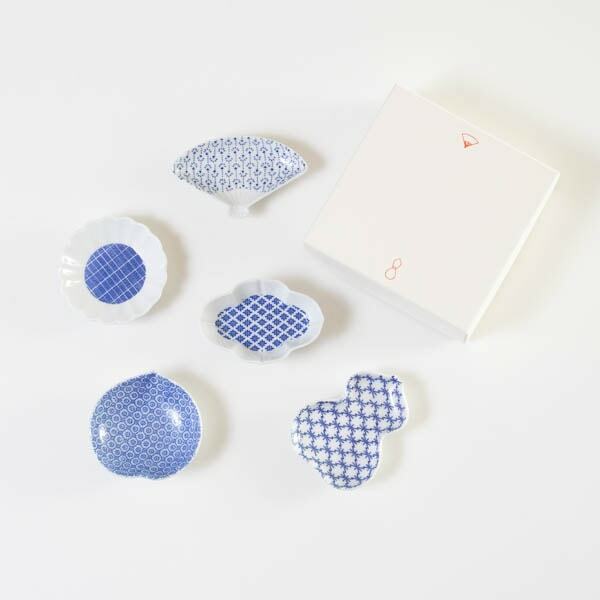 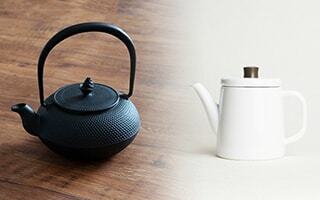 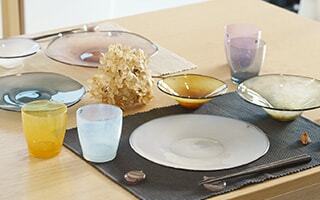 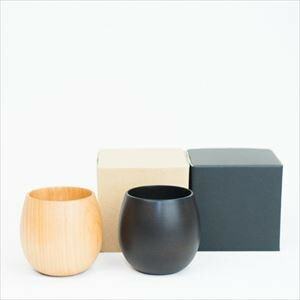 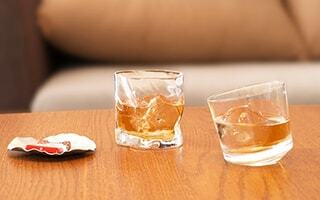 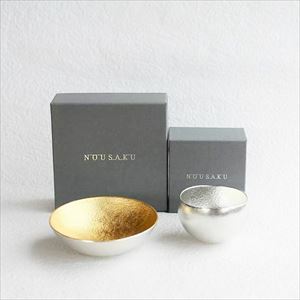 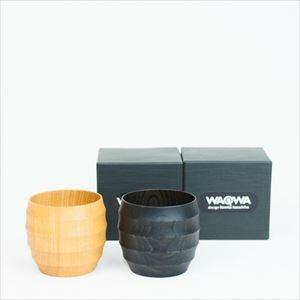 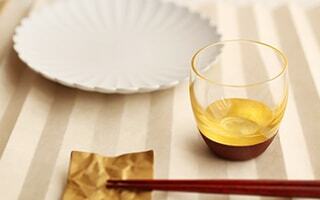 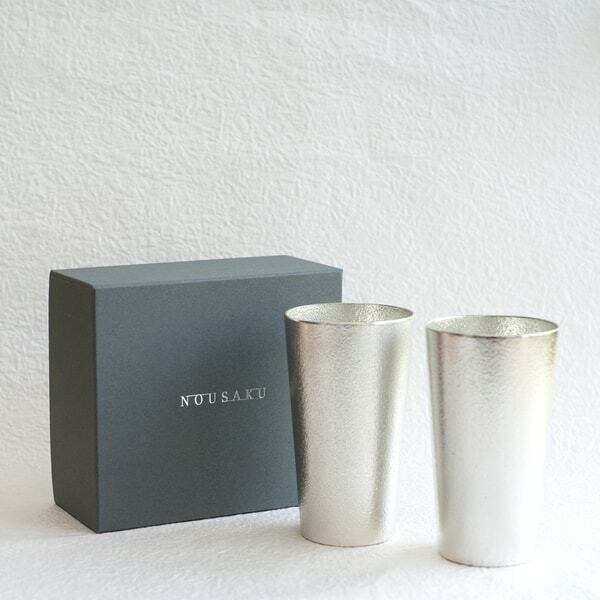 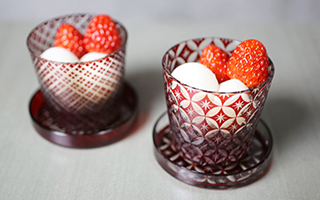 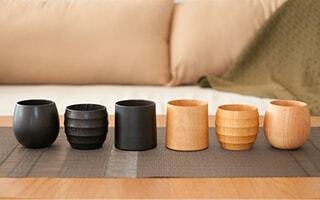 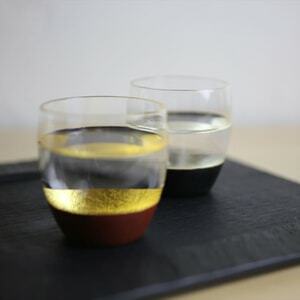 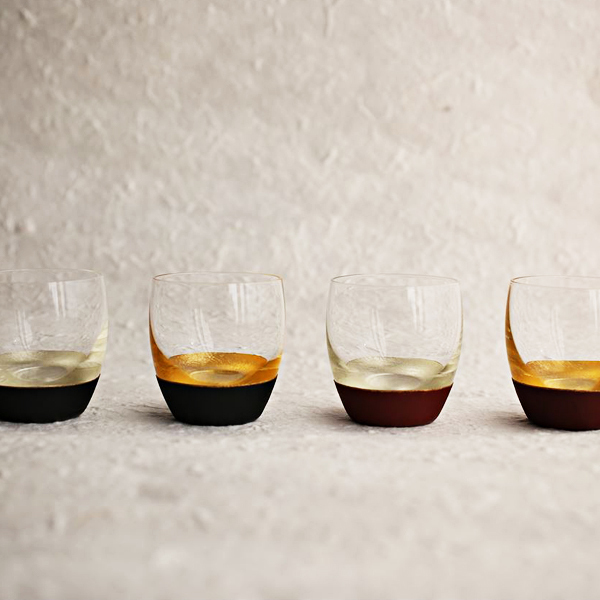 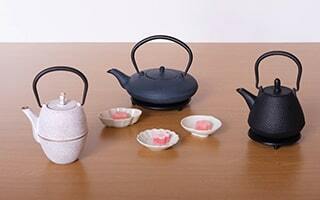 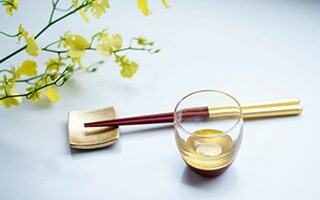 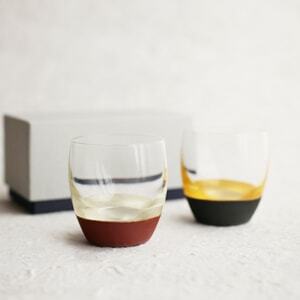 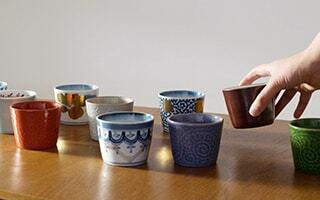 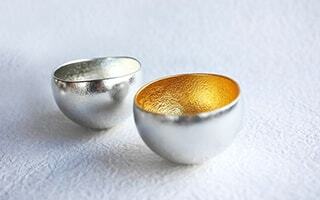 Tin sakazuki cups and sake cups are great gift item for celebration. 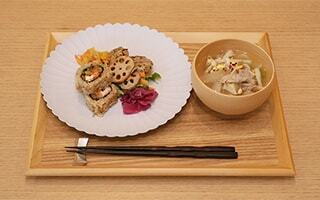 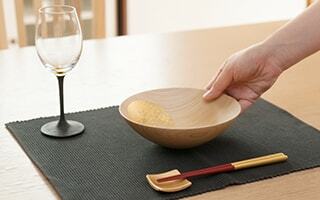 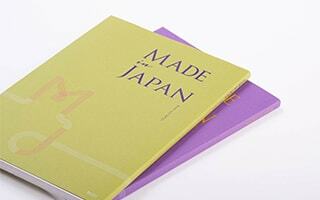 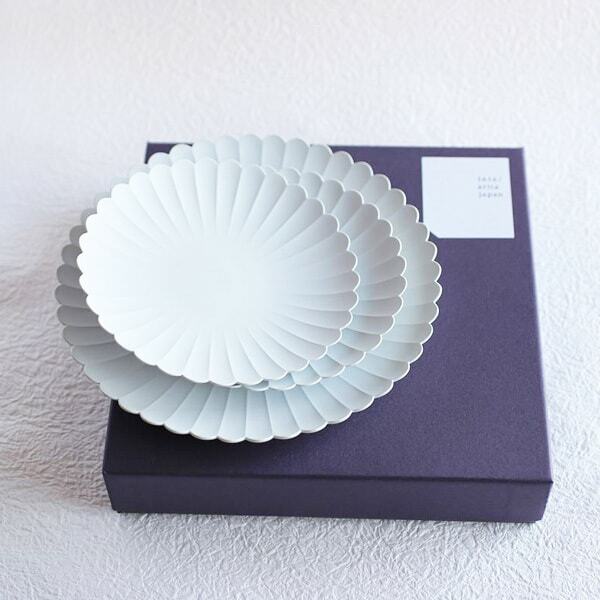 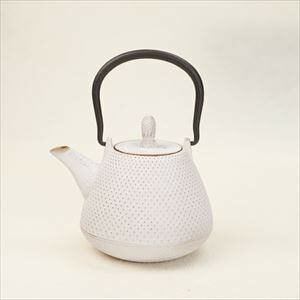 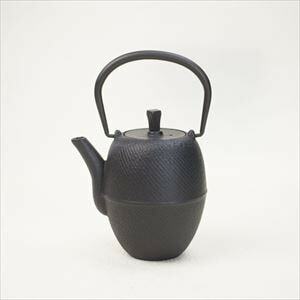 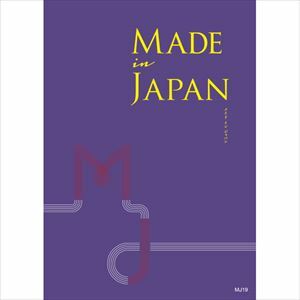 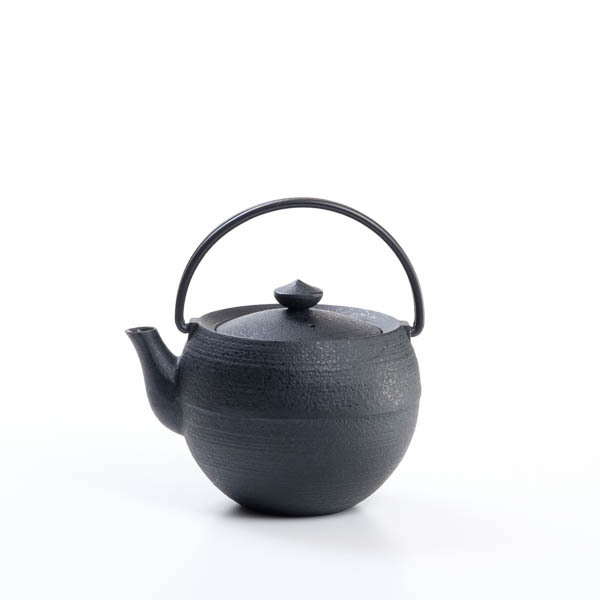 [Good Japanese] A catalog gift of Made in Japan that gathered Nippon 's monozukuri making. 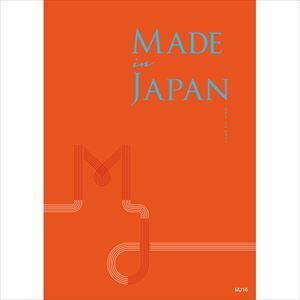 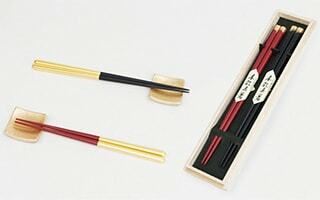 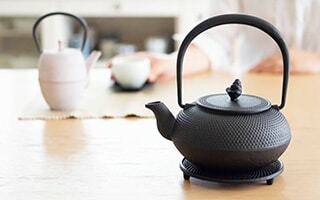 It is a catalog gift which can also be enjoyed as a reading material from crafts to items that introduce selected ingredients from all over Japan.